Our group meets in the River Rock Room on the church campus with childcare provided. 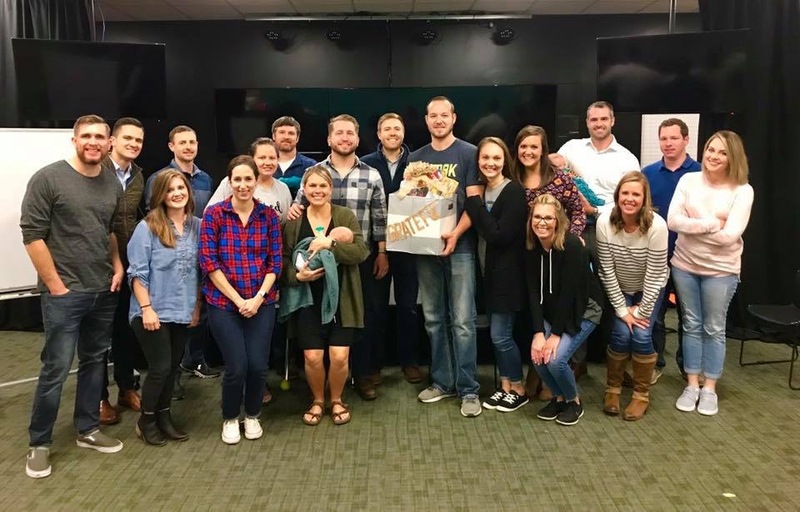 We meet three times a month with two of those meetings geared toward community Bible study and one of those nights intentionally designed to be more social with a shared meal or group activity. We utilize a mix of book studies, video-based studies, and journeying through a book of the Bible together.